This inexpensive, compact sound bar probably isn’t ideal for your main home theater—it’s only two channels, and doesn’t have a subwoofer—but for $49 with the code KINJAZU9, it would be a massive upgrade for, say, a kitchen or bedroom where you’re still using your TV’s built-in speakers. 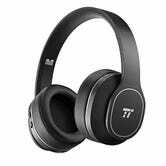 It’s also wall-mountable, and will also work as a big, loud Bluetooth speaker for your phone. 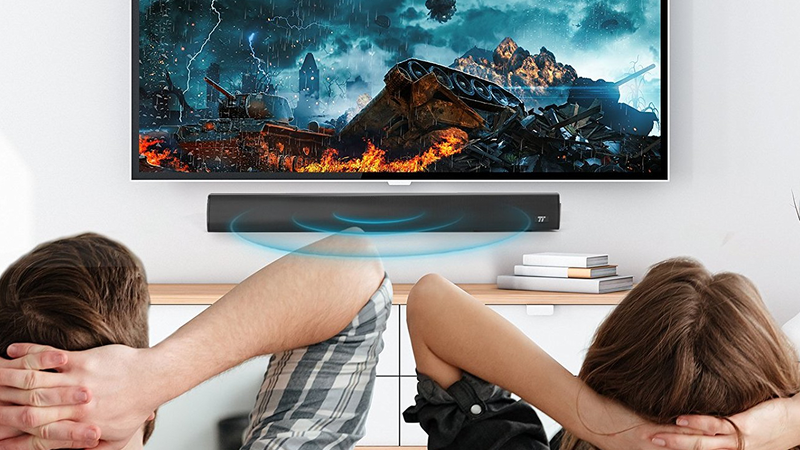 Note: At the time of publishing, there’s a $48 Lightning deal running on the sound bar. Get that if you can, but if it runs out, use code KINJAZU9 instead. Get a Bunch of Lilies and a Free Vase From $25 This Week, Because Why Not?